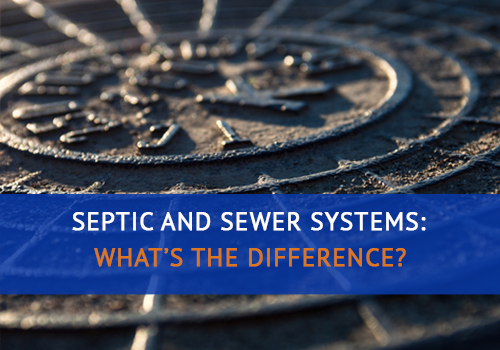 A septic tank system uses natural processes to treat and dispose of the wastewater generated in your home. Get 5 tips to keep your septic working. 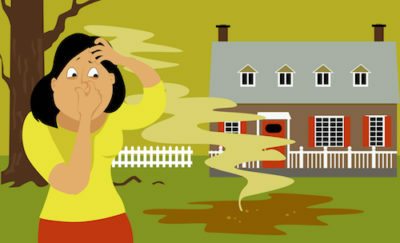 Don’t let your septic tank get full! Septic systems should be pumped out at 30-50% capacity which is every 3 to 5 years for most Florida homes. Need a new drain field? 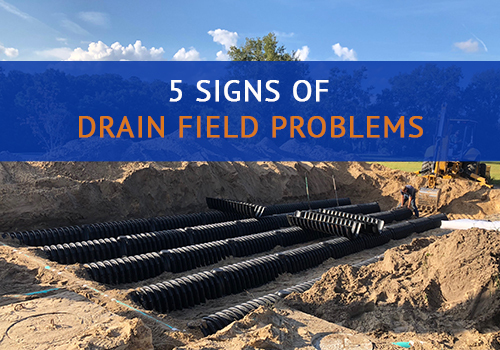 We specialize in septic drain field system installations, replacements and repairs for residential and commercial properties. 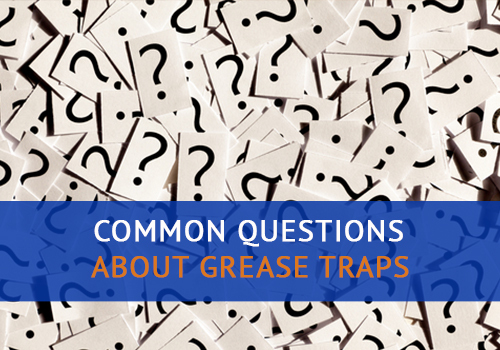 Are you tired of having to dig up the yard every time you need the septic tank serviced or pumped? We have a solution! 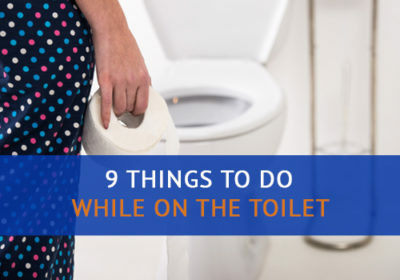 Following these Do Not Flush Rules is one of four important ways to care for your Clermont Septic System. Honest. Reliable. Professional. Affordable. Local. GREAT EXPERIENCE! We were looking for a company that was local and did quite a bit of research on septic systems. Naturally we had a ton of questions since this was our first system. We called around and got a few quotes. Speaking to Chris, the owner was very reassuring, he answered all our questions. Never once did we feel rushed or pressured. Chris and team did a fantastic job, we highly recommend them and will be using them for our regular maintenance. Chris and the team at Advance Septic did a great job, both in prep and in restoration after. All for the right price for this large job (and my regular pumping). They were very knowledgeable and friendly. Knew what they were doing… I recommend them. JIM AND CHRIS CAME TO THE RESCUE TODAY! 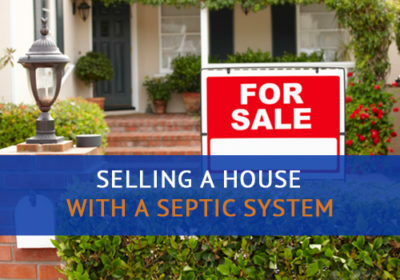 We take pride in providing reliable and affordable septic services to our customers since 1999! 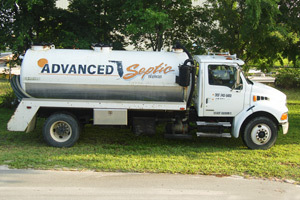 Advanced Septic Services provides septic services throughout Lake County, FL. 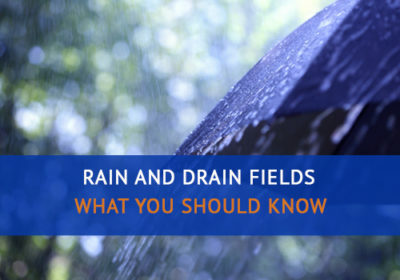 Advanced Septic Services is your local septic experts specializing in Septic Tanks, Drain Field Repair and Installation, Greasetrap Maintenance, Pump Outs, Septic System Inspections, and Storm-Tech Systems. 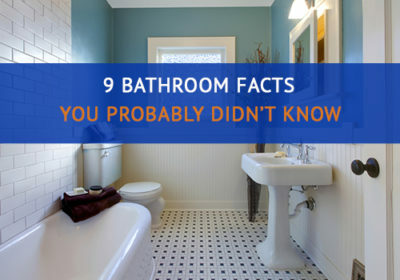 Advanced Septic Services has been serving all of Lake County since 1999. 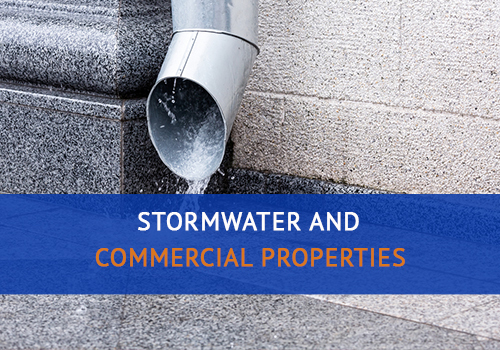 Using the most advanced technologies, we offer complete septic tank SERVICES to residential, commercial and municipal clients. 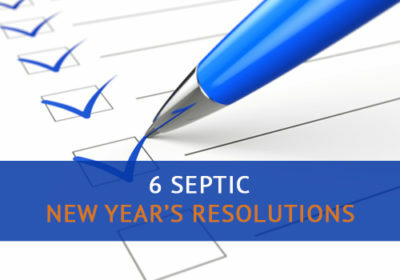 We specialize in professional real estate inspections and are fully licensed and insured. Advanced Septic Services can also deliver services to restaurants and communities that need services for grease traps, storm water clarification, and sewer collection systems. With nearly 20 years of combined experience, Advanced Septic Services is considered “best in class” when it comes to providing the latest in technology and equipment. Excellent customer service is our #1 priority, so please feel free to contact us with your questions, comments and suggestions. 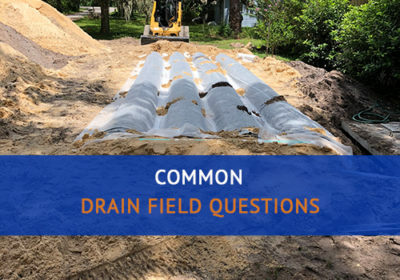 If you have any questions on how to contact Advanced Septic Services please contact us via our online form or call us at (352) 242-6100. Septic and Sewer Systems: What’s the Difference? 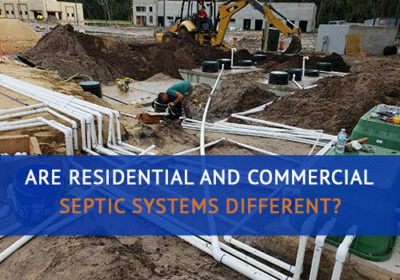 Are Residential and Commercial Septic Systems Different?